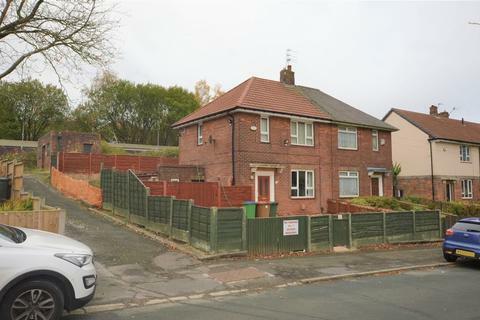 Marketed by Andrew Kelly & Associates - Rochdale. 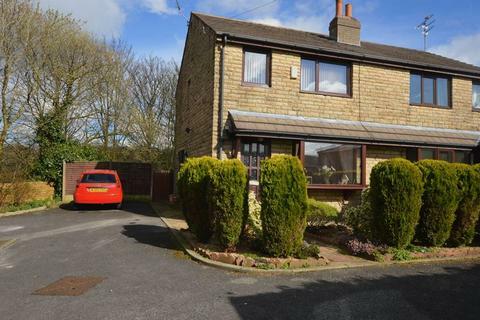 EXTREMELY well presented, STONE, SUBSTANTIAL, THREE bedrooms, TRADITIONAL property situated close to HEALEY DELL NATURE RESERVE and surrounding countryside. The property's position offers easy access to all local shops, schools and amenities. 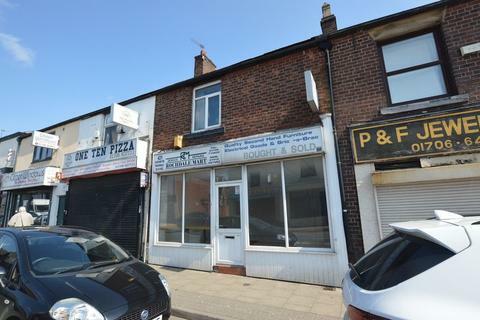 Andrew Kelly & Associates Auction Department are delighted to offer for sale this COMMERCIAL premises offering an excellent MAIN ROAD POSITION with potential for a number of uses. In addition, there is a SEPARATE SELF CONTAINED ONE BEDROOM FLAT which is currently rented at £80p/wk. NO CHAIN; GO TO VIDEO TOUR: FOR A VIEWING OR A FREE VALUATION CALL CAROL[use Contact Agent Button]/email; heywood@andrew-kelly.co.uk. 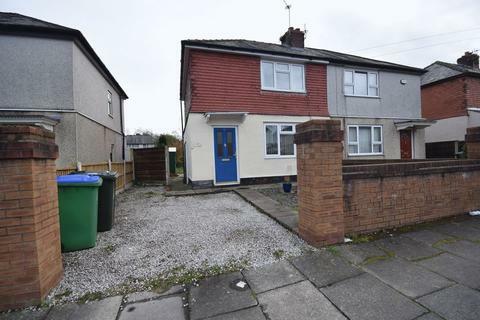 Andrew Kelly & Associates are delighted to offer for sale this garden fronted two bedroom SEMI-DETACHED PROPERTY. 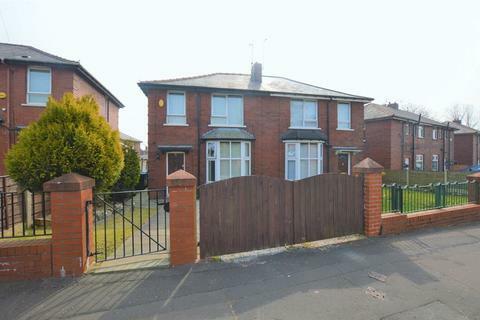 Andrew Kelly Lettings are delighted to offer for let this very well appointed and maintained mid terraced house situated in a sought after residential location on the doorstep of the local town centre, schools and only a short drive from the local motorway connections. 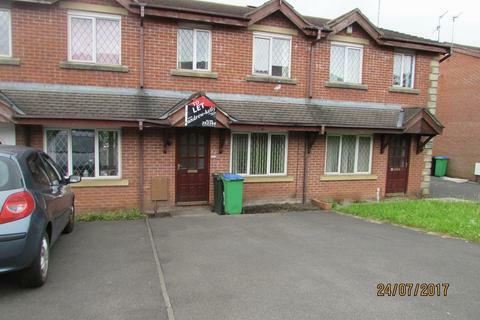 1 bedroom end of terrace house to rent - Clegg Street Milnrow. AVAILABLE 135.5.2019. 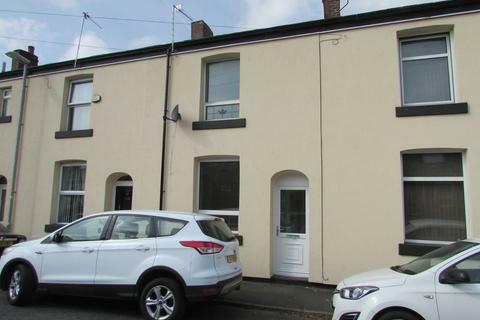 Andrew Kelly Property Management are pleased to offer to let this one bed back to back stone terrace in the sought after location of Milnrow set in the Heart of the Village offering convenient access to shops, new metro link and motorway connections. 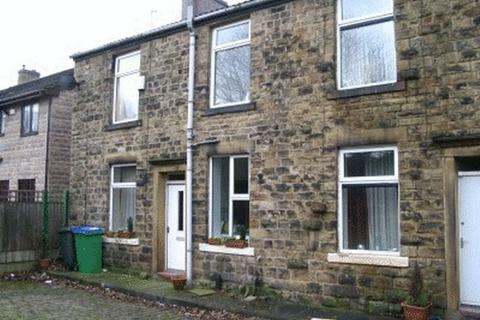 2 bedroom terraced house to rent - Princess Street Bacup. 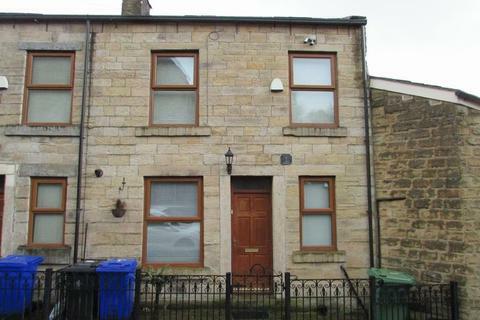 Andrew Kelly's are delighted to offer for let this deceptive stone fronted back to back end terrace situated in a sought after residential location only a stones throw from central Bacup, shops, schools and surrounding amenities. 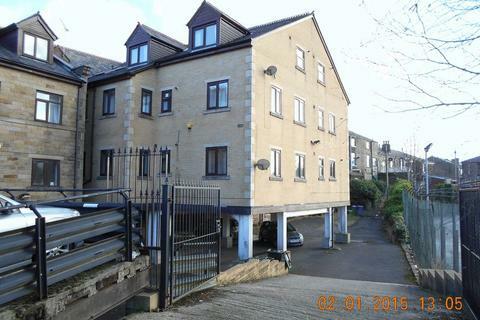 2 bedroom flat to rent - Dale Street Milnrow. 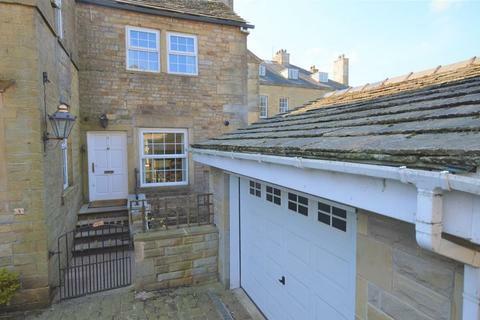 Andrew Kelly's are delighted to offer for let this very well appointed first floor apartment situated in a modern complex of similar apartments set within a sought after village location. 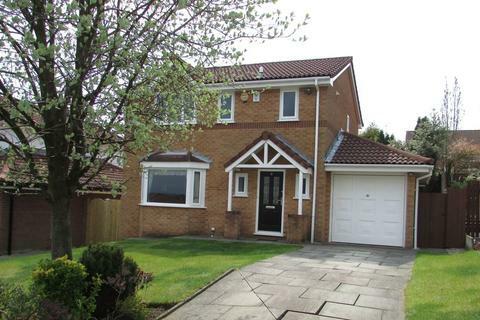 Within walking distance of the new metro link system, shops and only a short drive from the motorway.